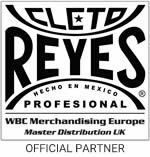 WBC Merchandise Europe Ltd are the Official UK and European distributor for Cleto Reyes products, we also work with carefully selected retail partners who sell our products in their shops and on their websites. 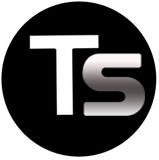 All Official retail partners are listed below. To ensure the authenticity of the Cleto Reyes products, only buy from official retailers, where you see our Official Partners badge.